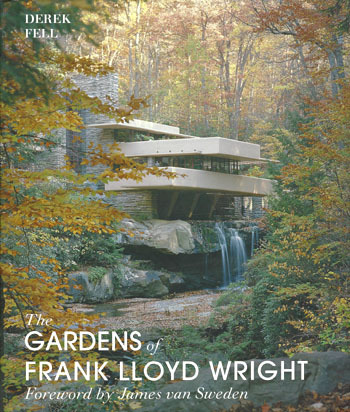 Description: "His buildings have long been revered as twentieth- century masterpieces, but Frank Lloyd Wright, hailed by the American Institute of Architects as �the greatest American architect of all time�, also created gardens around his houses that are - as respected garden photographer and author Derek Fell illustrates- equally as worthy of acclaim. 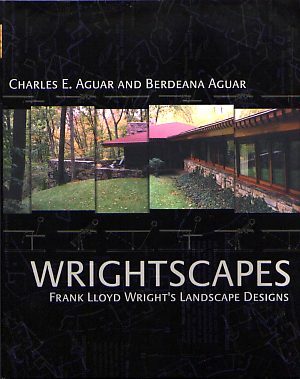 Wright considered the house and its landscape one organic whole and, as a master garden designer, strove to place his buildings in settings as splendid and beautiful as the houses they surrounded... " (Dust Jacket.) 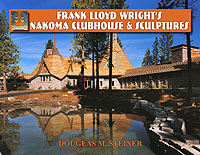 Original list price $40.00.